Did you take that “L”? At Skate Supply, we believe in second chances. 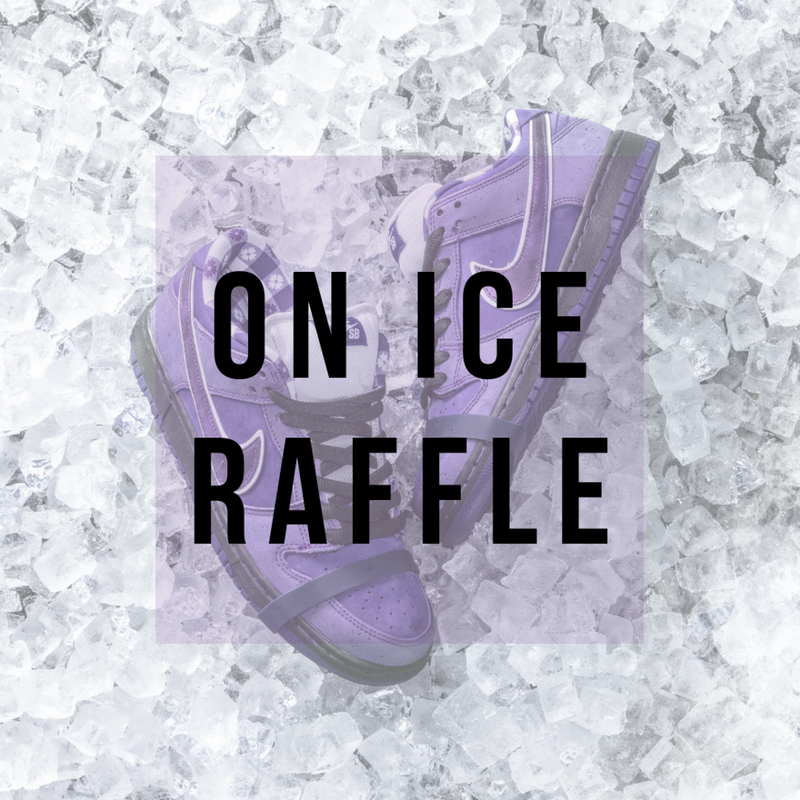 Thanks to our friends at 420 Threads, we are raffling off a pair of Nike SB x Concepts Purple Lobster Dunk Lows as our gift to you this holiday season! YOU COULD WIN PURPLE LOBSTERS FOR JUST $10!!! The HUF x Spitfire Wheels Collection is Now Available! NEW Nike SB Dunk Lows are Here! Dark Grey/Black and White/Wolf-Grey Dunks are available now! Emerica redesigned and upgraded their original Shifter Boot for this season’s Reserve Collection. This is a fully skateable boot, and features G6 impact support and full-grain leather. Extremely limited. New Adidas Busenitz Colorway is Available! This one is tough! Available now. Alien Workshop Decks are Back in the Shop! Stoked to have AWS back in the shop! The Workshop is looking as good as ever. New Hockey Tees and Hoodies! Limited Sizes Available. 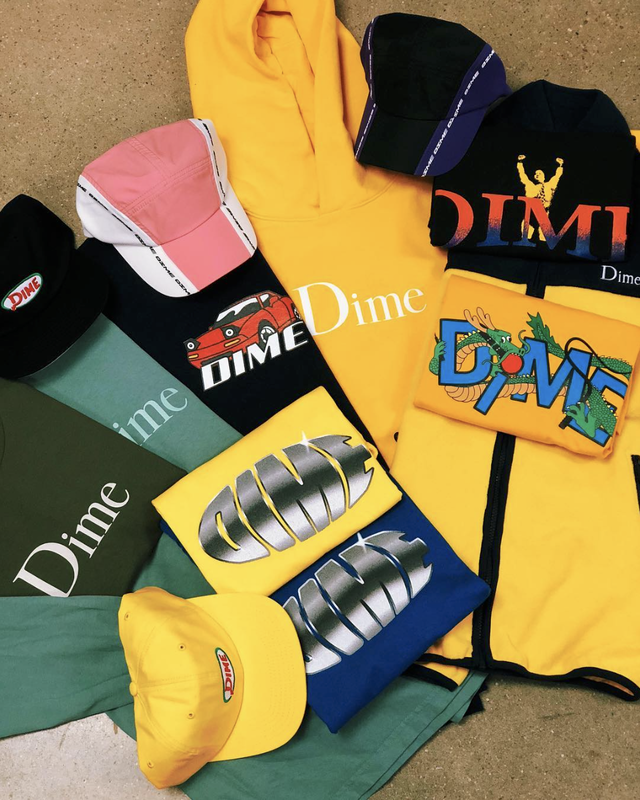 New Dime Goods Have Hit the Shop! NEW Dime goods have hit the shop. Primitive X Rick & Morty Collection NOW AVAILABLE! Decks and apparel now available! Limited stock. First come, first served. Skate Supply X Silver Tools are NOW AVAILABLE! Primitive Skateboards x Dragon Ball Z Collab RESTOCKED! If you missed the first drop, or just want another to ride, they’re back, and won’t last long. THANK YOU, LADIES! Our First Ladies Skate Date was a Success! Special thanks to @seldenmarket and @zekesnfk. Here’s to new friends, good times, and women everywhere! Women of all ages and skill levels, artists, photographers, and anyone else genuinely interested in skateboarding culture are welcome. We want to encourage more female participation within skateboarding here in Hampton Roads. We will have boards for those who don’t have one, as well as product giveaways courtesy of @SkateSupply, @SeldenMarket, @NikeSB, and @Etnies. Breakpoint Pro, One Star Pro, and CTAS Pro. Herman Sileu Heelflip Over the Rail | “Logo Fade” shop decks NOW AVAILABLE! Tyler Jackson, BS Tailslide | “Logo Fade” Shop Decks NOW AVAILABLE!